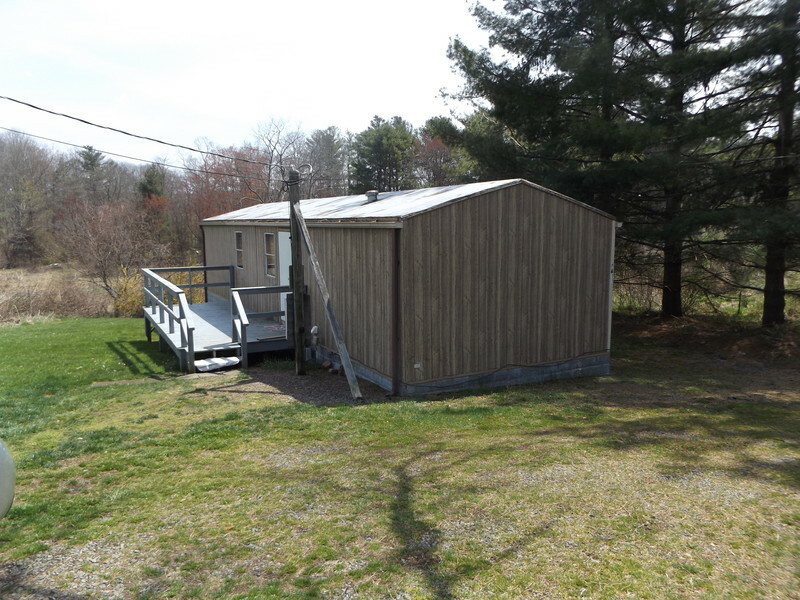 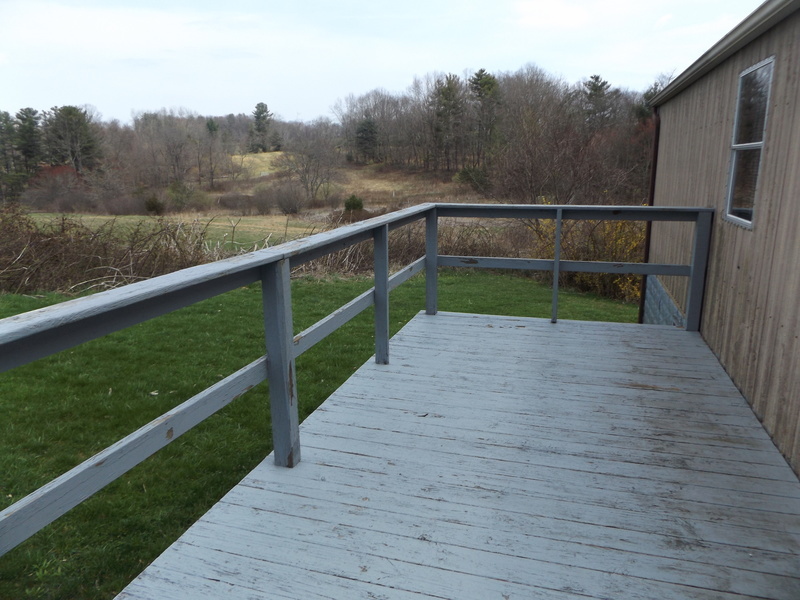 Endless possibilities with this nice 2 bedroom home on 7.78 +/- acres! 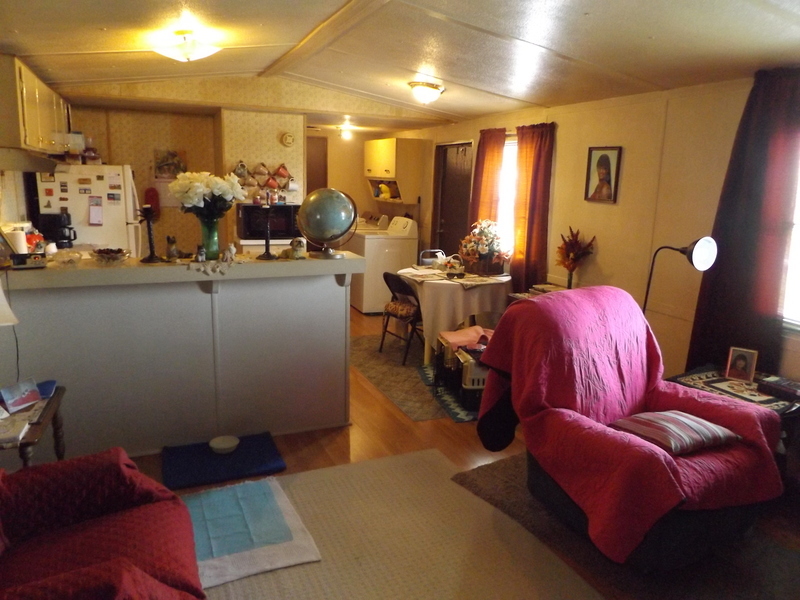 The home features an open floor plan with two nice sized bedrooms, living room, dining area, kitchen with all major appliances, full bathroom, laundry area and much more! 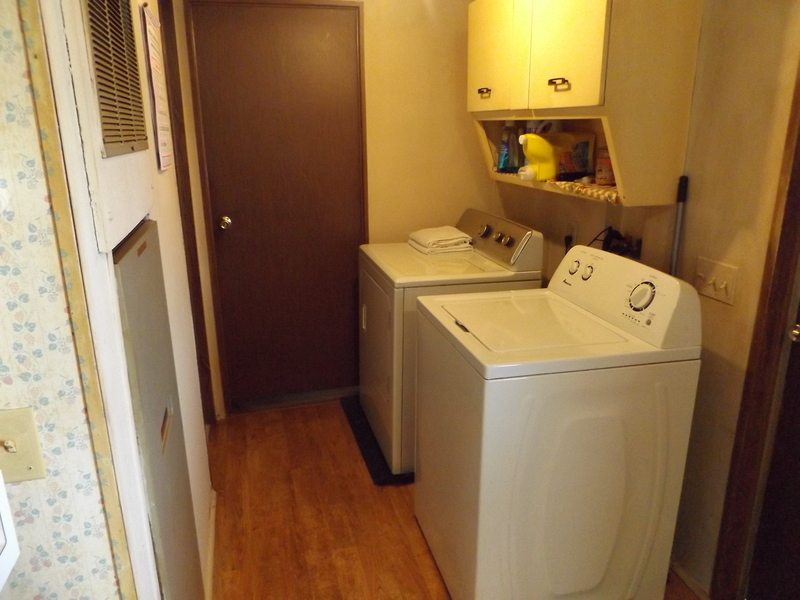 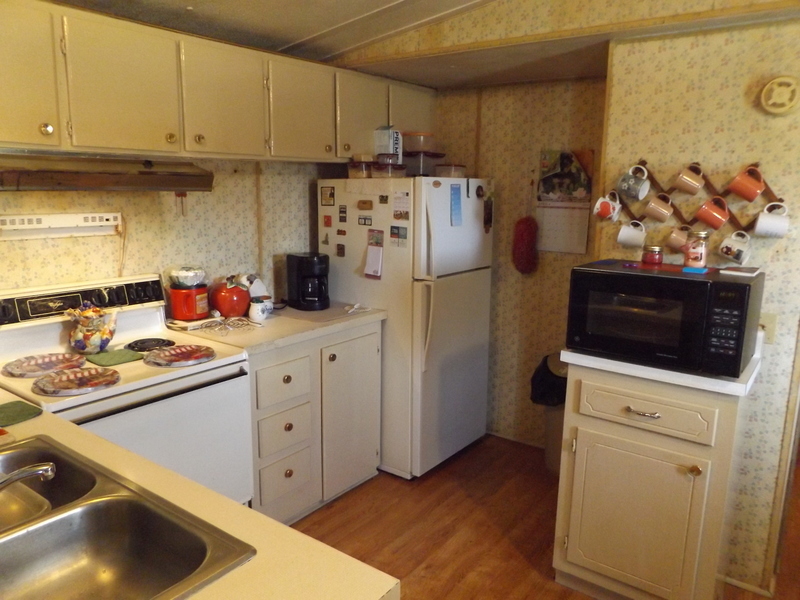 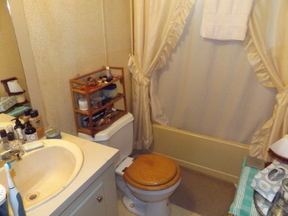 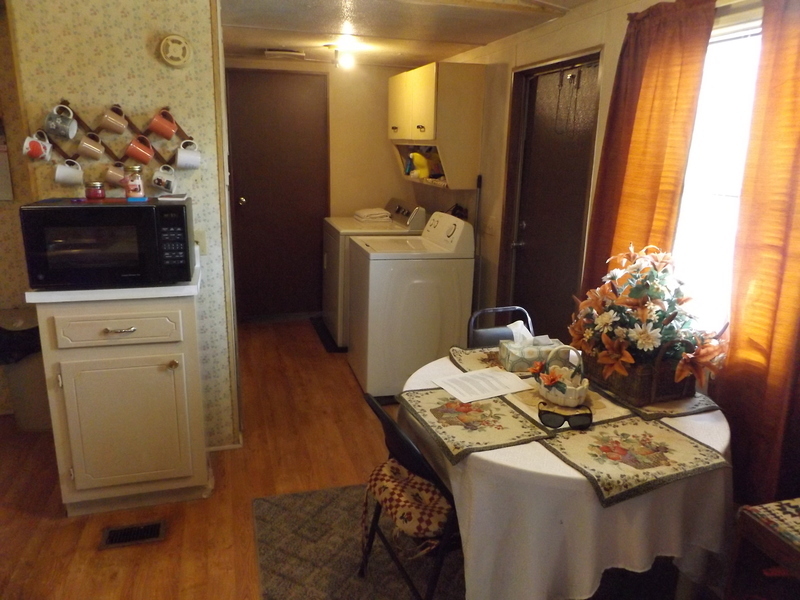 Home also features electric furnace, newer laminate flooring, rear deck, covered front deck, public utilities available, stream running through the property, building sites and more! 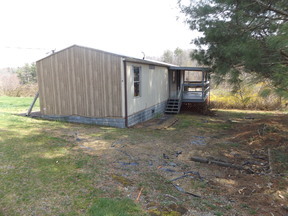 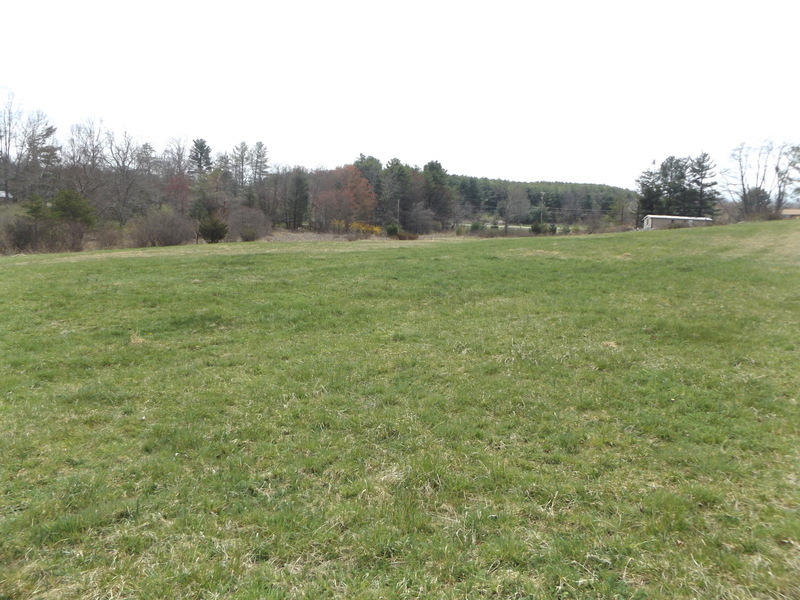 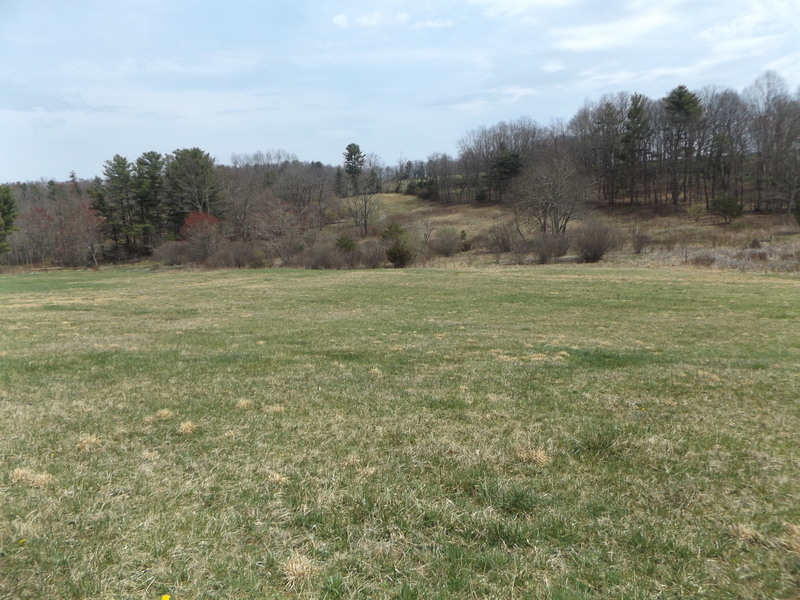 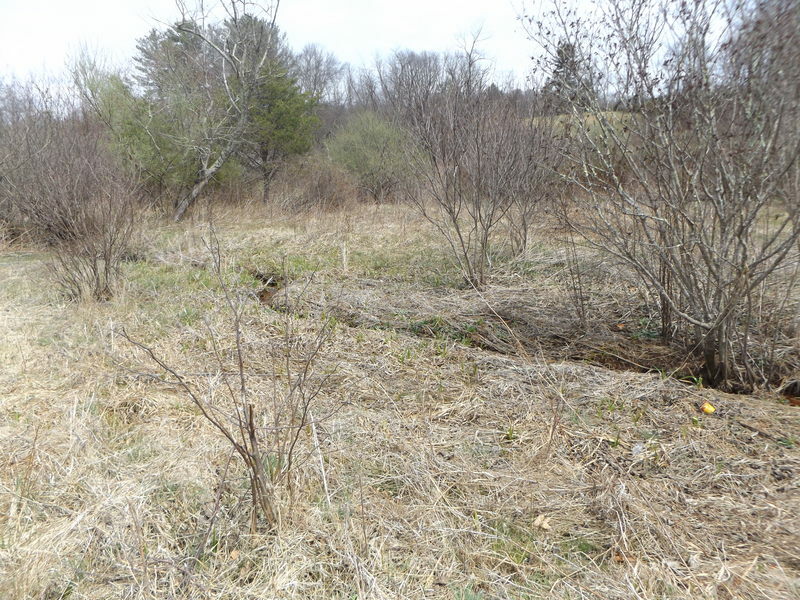 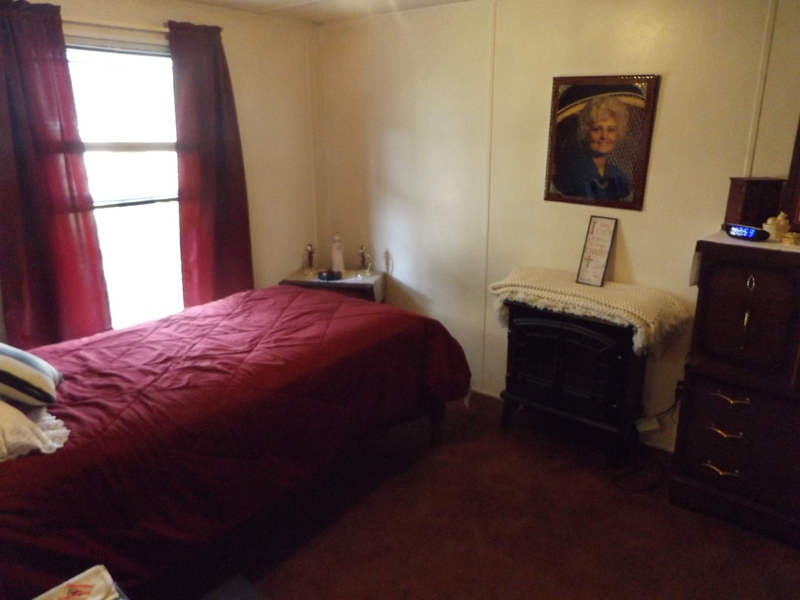 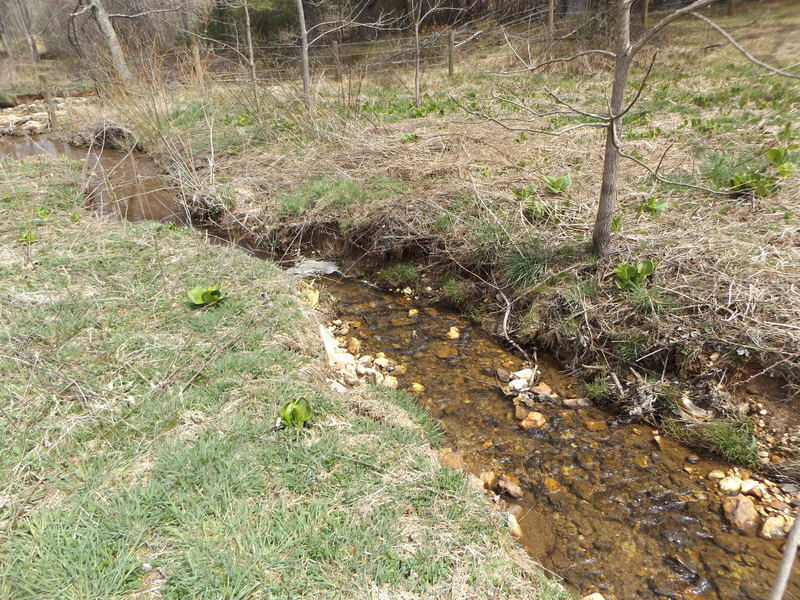 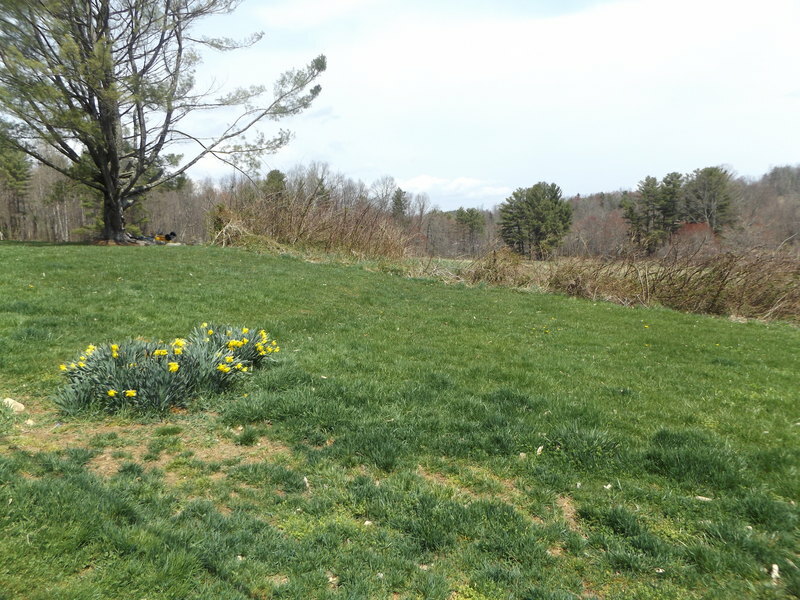 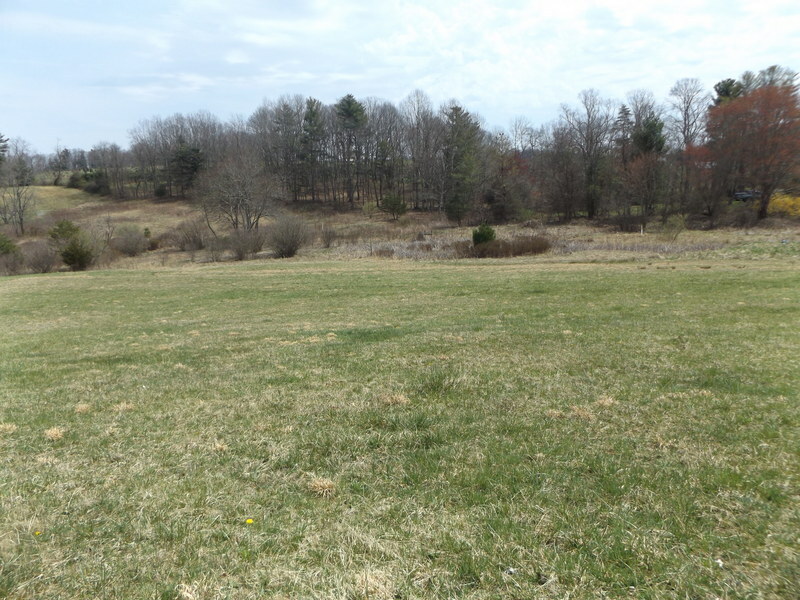 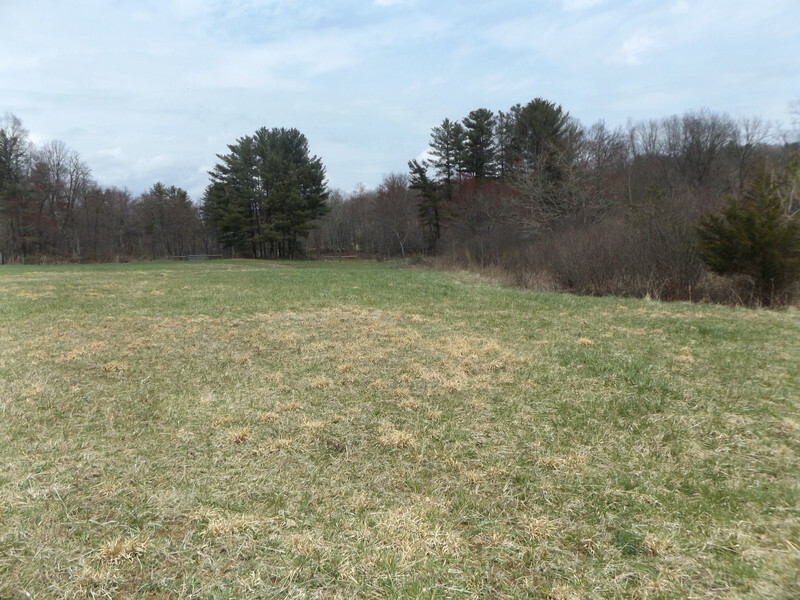 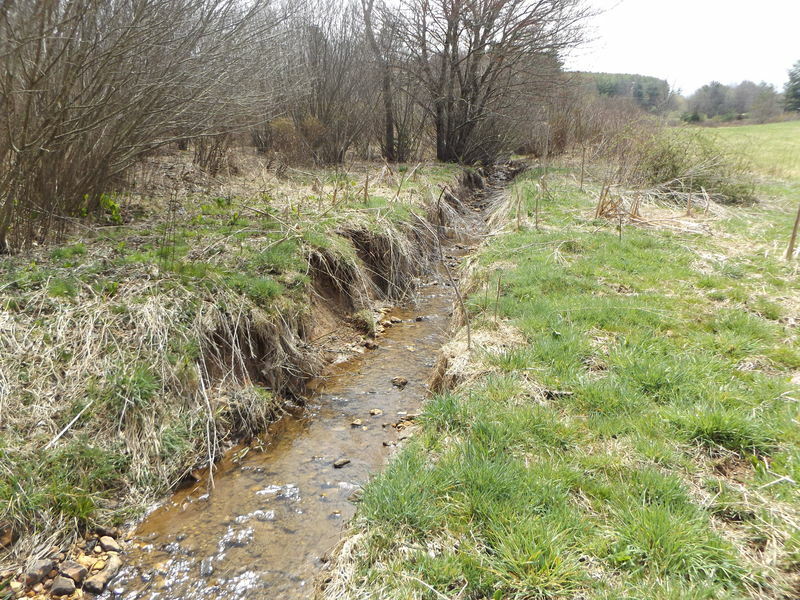 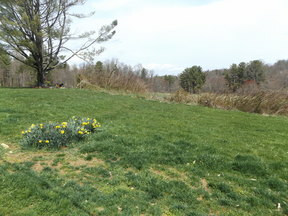 All of this on 7.78+/- level acres with a stream in a convenient Hillsville location!